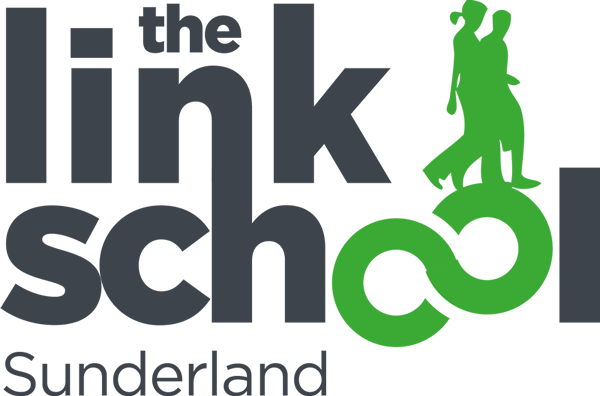 The Link School, Pallion, helps young people aged 14-16 to overcome their difficulties and achieve their potential by raising their aspirations, confidence and self-esteem. We provide an exciting and relevant individualised curriculum with a strong emphasis on important academic qualifications, functional skills, life skills, vocational skills and employability. The curriculum is designed to ensure that learners are equipped for the next stage in their lives. Staff at the Link School are highly dedicated, professional and determined to help the young people who attend the provision. Our curriculum is divided into three distinct categories which motivates and supports young people towards their learning and employment goals. These are academic achievement; preparing for working life and becoming active and responsible citizens.